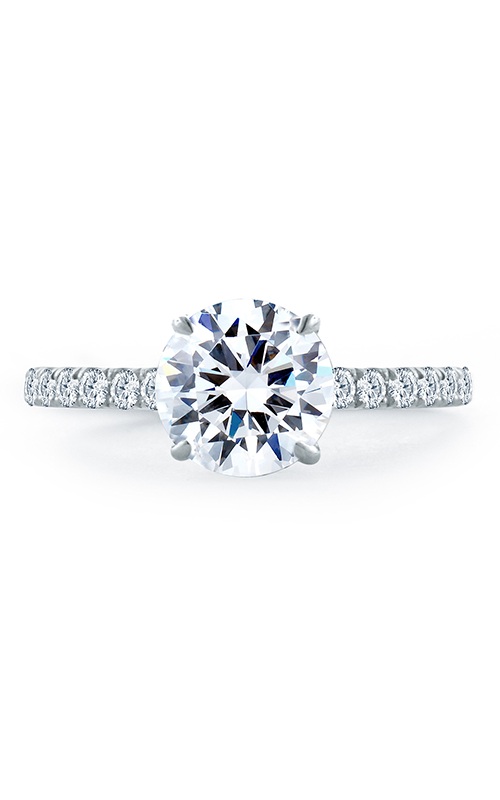 When you get down on one knee, you’ll want a unique diamond engagement ring to signify your love. 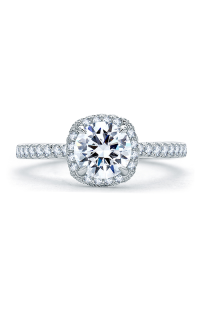 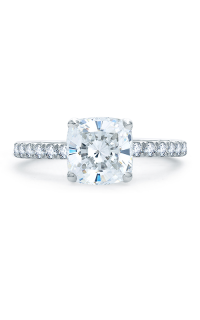 At Karats Jewelers in Overland Park, you’ll find a vast selection of top quality diamond engagement rings. 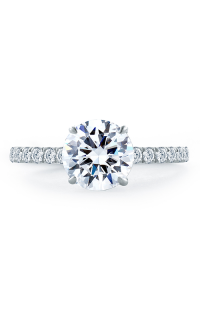 We are proud to be an authorized dealer of A. Jaffe engagement rings. This ME1865Q-244 Sidestone is part of the amazing Quilted Collection collection. 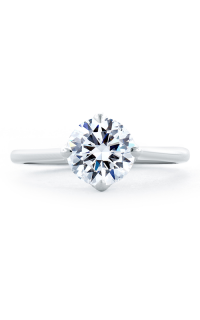 Fashioned of 18k yellow gold this A. Jaffe ring features gorgeous details and will last a lifetime.